Removal Service - Dorset Rubbish Clearance! Call today for a free quote! 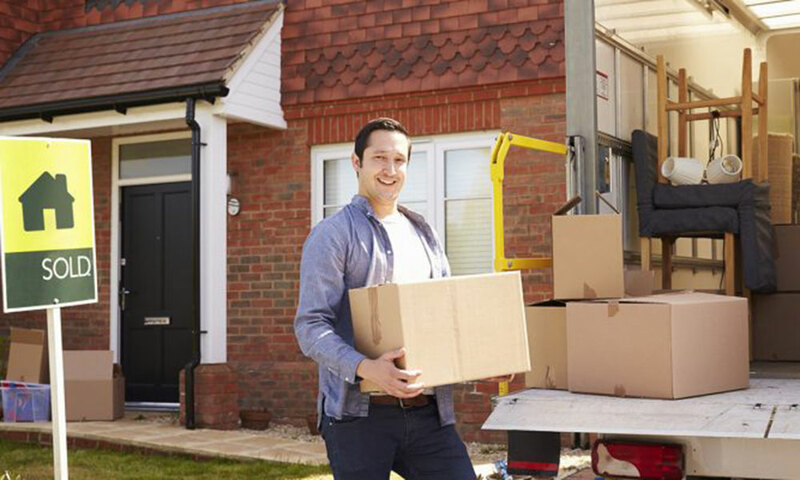 Our man and van removals services are available as a man and van hire or two men and a van. The small van we use can hold a surprisingly large load. We provide small van removals services for all kinds of private customers and businesses.